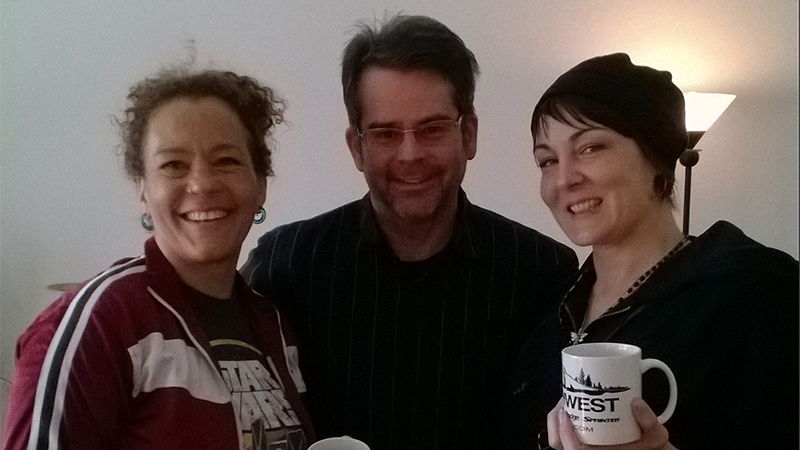 The Media Foundation helps non-profits become sustainable. 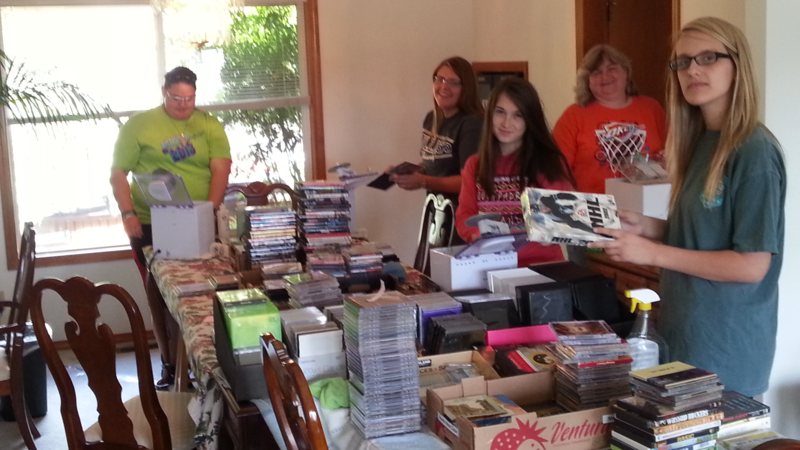 Powered by a free mobile app, our non-profit partners can now convert donated media (books, CDs, DVDs, Blu-rays, software and games) into operating capital. Our MISSION is to reduce dependency that smaller non-profits have on cash contributions to achieve their vision, while magnifying the impact they are having on the community. Our VISION is seeing smaller non-profits spending the majority of their time focusing on their mission without the distractions and significant time lost associated with fundraising efforts. Our PURPOSE is providing free technology to qualifying non-profits that would allow them to simply and easily convert in-kind media donations into operating capital for their organization. Volunteers are the lifeblood of our organization. Volunteering with us is very similar to volunteering at our local library. Enjoy a lively and engaging experience. Join us in our efforts to make small non-profits sustainable! Serving Our Neighbors is an initiative of Believers working together to mobilize Strategic Transformation of Family, Faith, Business, Government, Education, Media & Entertainment. Kindred Partners’ mission is to connect people to people by creating relational networks that join churches, schools, businesses, nonprofits, and the city to help support vulnerable children and families. 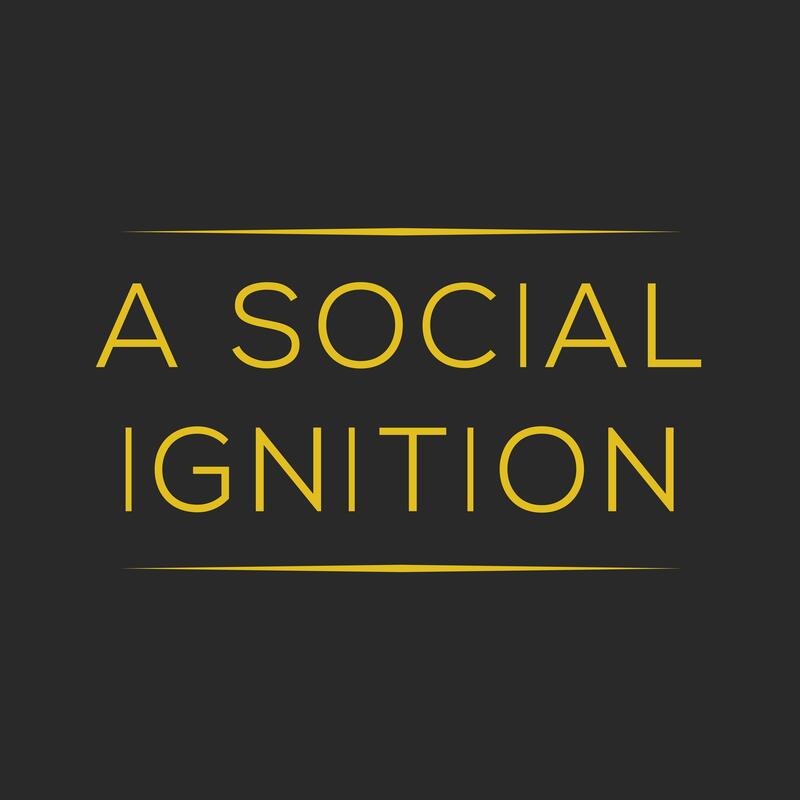 A Social Ignition refers to the work being done around the country to remove traditional barriers to employment through education and personal growth. Our mission is to strengthen men’s relationships with God, their families and with other men. We want to serve you by coming alongside you and help you put together trips that will revolutionize the lives of men you are working with. M25 Ventures is unique in its approach to helping ex-addicts and ex-felons achieve the essential economic sustainability they need. 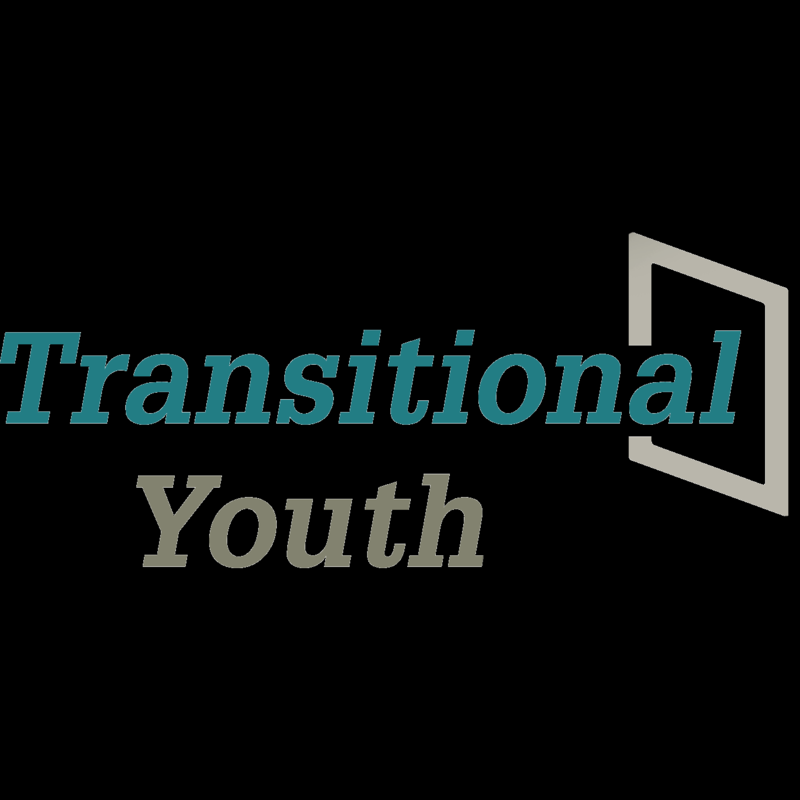 Transitional Youth provides outreach, support and housing to positively transform the hearts and lives of at-risk and homeless youth through compassion, guidance, and the grace of God. We are striving everyday to impact this city one community at a time. 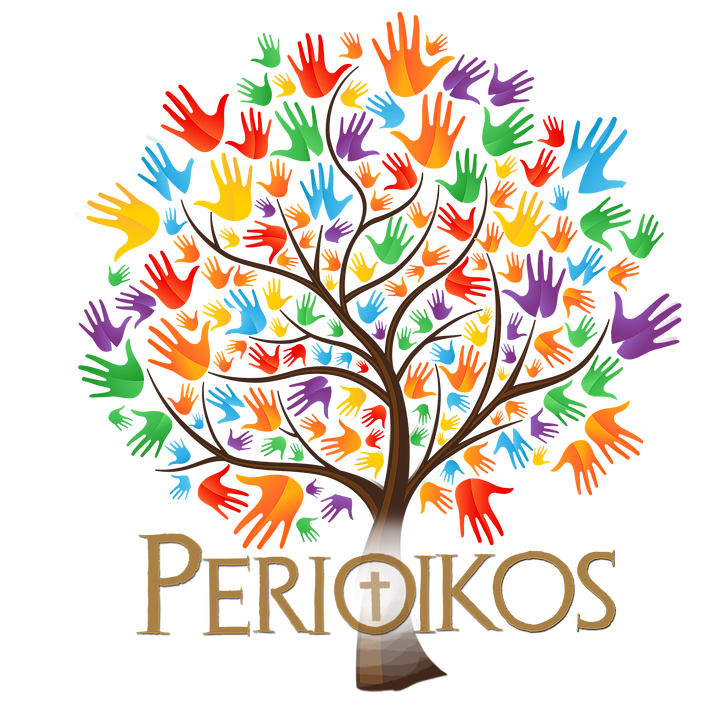 Periokos is the belief that sharing the gospel is not just spoken, but shared through loving others and meeting their holistic needs. Love INC is a network of churches and individuals working together with the community to identify, assess and provide for the needs of families and individuals and direct them to the appropriate resources. Omega Espresso Bar allows women to pursue a transitional livelihood / occupation through a Christ-centered approach in an ethical work environment. Do you know of a small non-profit where an additional $800 a month could make a huge impact? 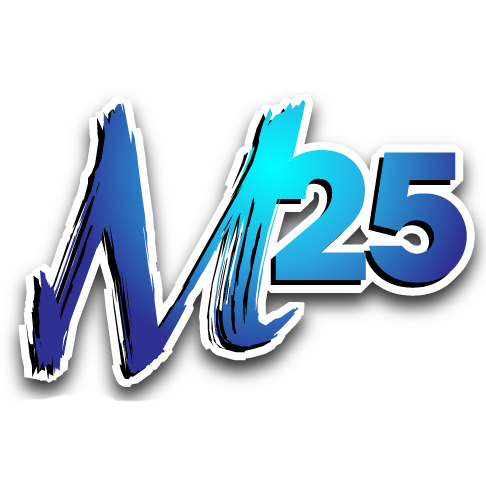 Introduce Us! If you are interested in becoming a partner, apply here. If you have any questions that haven't been addressed on our site send us a message and we'll have a staff member get back to you as soon as possible.